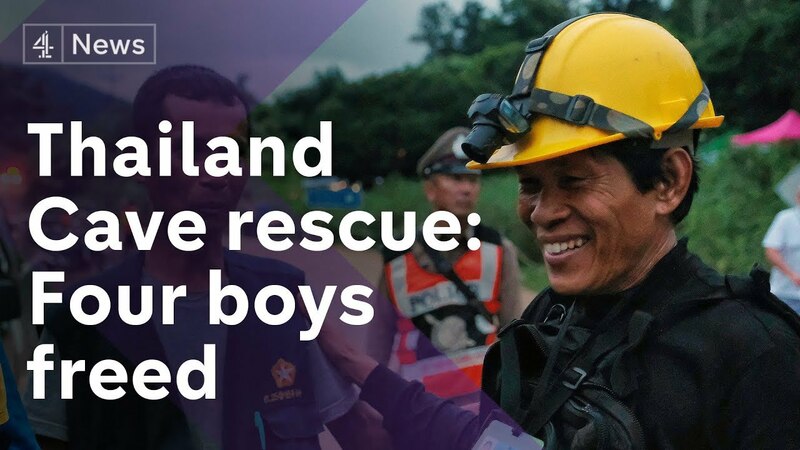 Rescuers found 12 boys and their Football coach alive deep inside a partially flooded cave in northern Thailand late Monday. 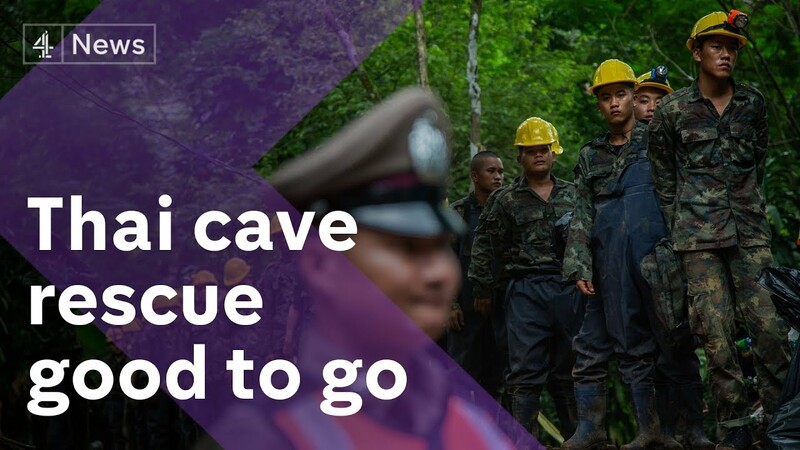 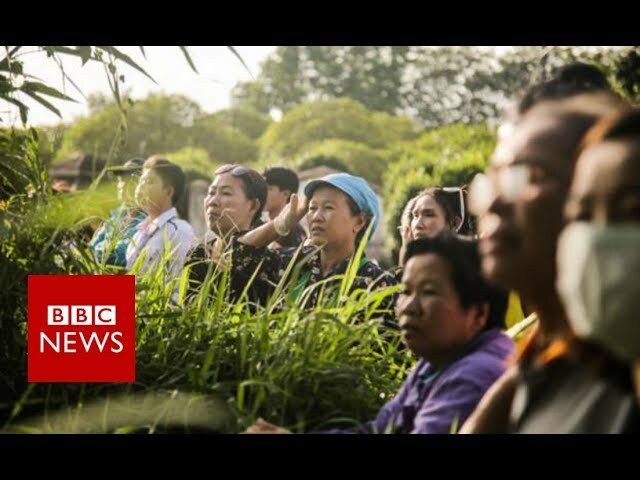 Governor Narongsak Osatanakorn said they were being rescued, but he cautioned that they were not out of peril yet. 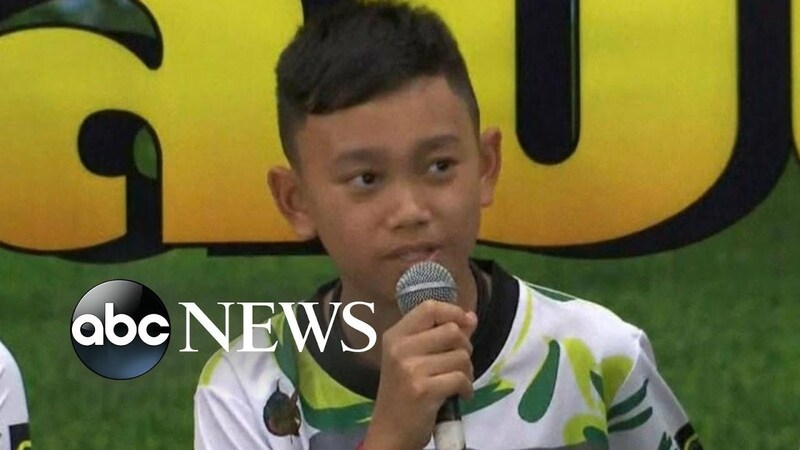 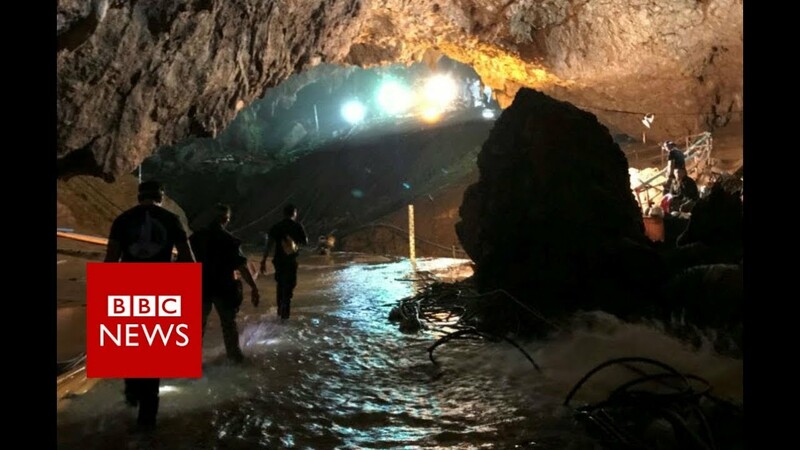 The boys, aged 11 to 16, and their 25-year-old coach were trapped due to flooding inside the Tham Luang Nang Non-cave. 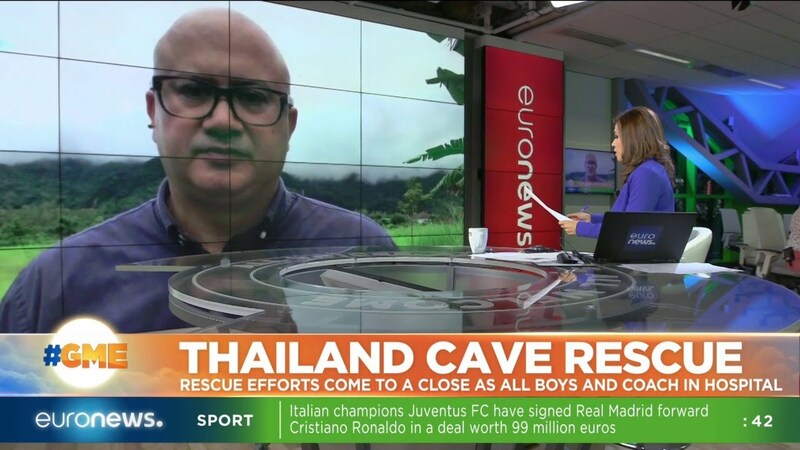 Food and diving training will be provided to the boys till they are rescued from the cave.